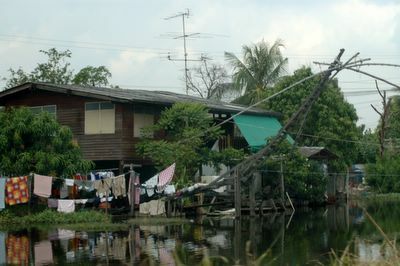 Another typical klong house in Samutprakarn province. 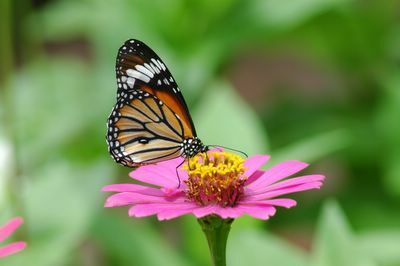 A butterfly working in Bang Sai north of Bangkok. 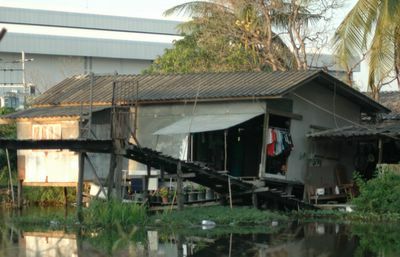 A typical house along the klongs here in Thailand. A shanty like house which does not offer a lot of luxury.